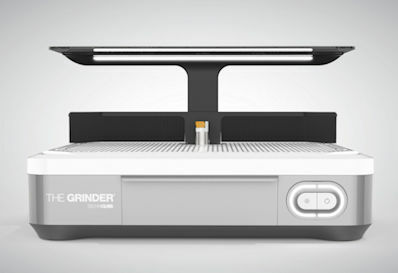 A limited number of grinders are available at sale pricing. Our next shipment will be at the new, higher price. Our On Line Store displays only a fraction of the material we have available for you! Check our Newsletter Page for the latest at Sunshine. This page is constantly updated. We always have the most recent update to our Pricing Booklet available for downloading. Check our Newsletter Page for details. SPECIAL NOTE ABOUT PRICES ON OUR WEBSITE: As hard as we try to keep all prices current, accurate and updated, there will be times when a price on our website will be INCORRECT. You will be invoiced at our current price at the time of shipment. If there is a major difference between the price you note in your order and the current price, we will contact you to alert you to the new price. Sale Prices have an expiration date noted. All sale prices expire on the date noted and cannot be extended. We reserve the right correct any errors in our catalog, our website or sale flyer.